Film compellingly depicts Dr. Leanne Campbell's therapeutic work with three engaging couples (in role play). 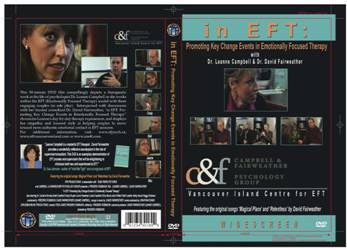 This DVD film compellingly depicts Dr. Leanne Campbell’s therapeutic work with three engaging couples (in role play). 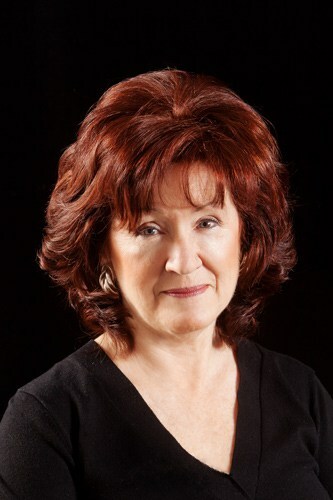 Interspersed with discussions with her trusted consultant Dr. David Fairweather, “In EFT” chronicles Leanne’s day-by-day therapy experiences, and displays her empathic and focused style in helping couples to move toward more authentic emotional contact in EFT sessions. 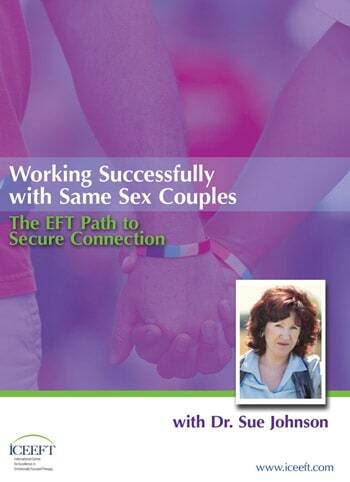 “In EFT” is divided into three chapters. Chapter 1 – “In Pursuit of the Primary Emotion” ? gives us insight into “William and Mary” as we witness Leanne working compassionately and directively to deepen emotional experience with a quiet male withdrawer and anxious female pursuer. 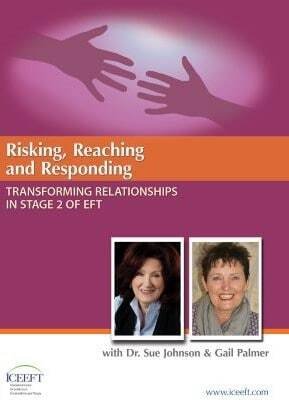 Chapter 2 – “Moving Toward Engagement and Softening” introduces us to “Cindy and Bob” where we see Leanne’s focused attempts to engage a blaming male pursuer, and guide him toward a gentler position which could create a safer context for bonding interactions to occur. Chapter 3 – “Coming Together in the Face of Loss” – reveals the courageous determination of “Max and Joanie” in their attempt to rebuild emotional bonds in the face of profound family tragedy.